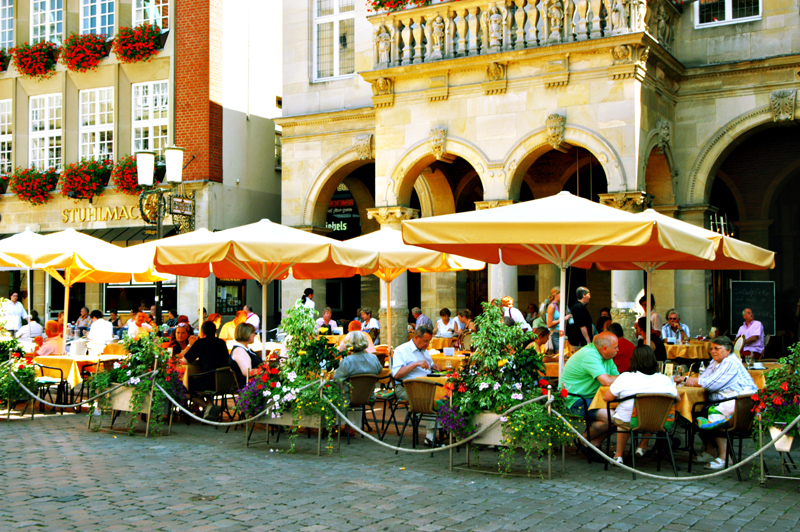 With its numerous sights and attractions as well as its distinguished history, Münster offers exciting social activities. During the congress, you are able to enjoy several interesting tours which can be booked in the registration portal. European history was written at the Hall of Peace at the historic Town Hall in 1648 when the Westphalian Peace Treaty was signed. 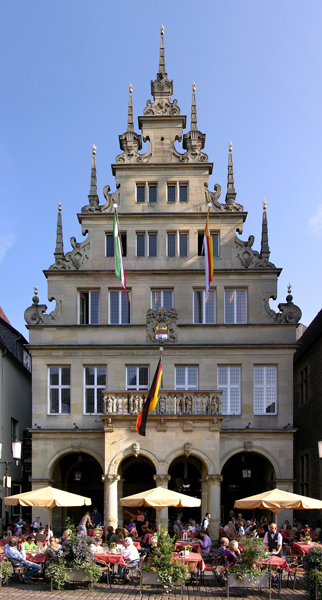 During EAWOP congress 2013, you can visit the historic Town Hall with its high gable—a gothic building from the mid-14th century. Furthermore, this option includes an interesting guided tour of the old town. You are able to enjoy, for instance, Münster’s St. Paul’s Cathedral or the Lambertikirche. 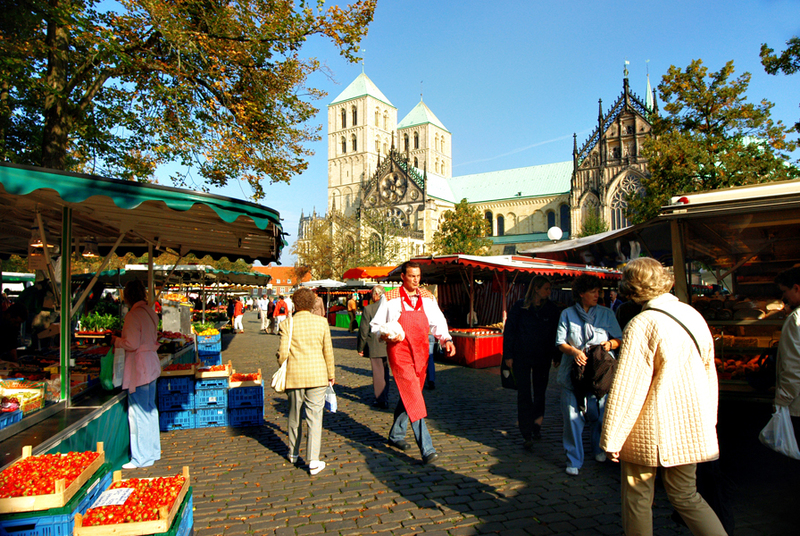 The very reason Münster is considered one of the “Historic Highlights of Germany” can be experienced almost everywhere in Münster. In this tour, you will be guided through each of the historical milestones of the city of Münster, including the middle ages, the empire of the Baptists or the time during the signing of the Peace of Westphalia of 1648 (see also About Münster). 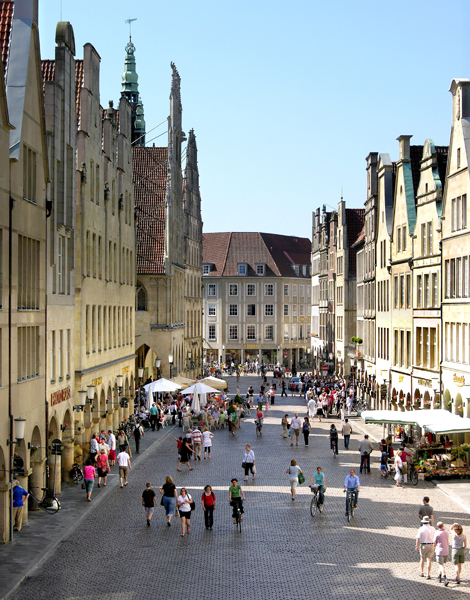 In this exciting tour, you are able to accompany Münster’s “Night Watchman” in an entertaining time journey back to a Münster in medieval times. The Botanical Garden of the Westfälische Wilhelms-Universität Münster is scientific institution that not only provides resources for research and teaching, but also represents a fascinating recreational oasis right in the center of Münster. Directly next to the congress venue visitors will be able to discover nature and learn many fascinating facts in a guided tour. Always a worthy visit is Münster’s famous All-Weather Zoo which is named for its “all weather walkways” that offer protection against the rain or the sun. In addition to the large animal houses and the BioCity which is concerned with the protection of species, there is a “Dolphinarium” and the Westphalian Horse Museum. Further information can be obtained here. Münster’s Picasso Museum offers a large collection of Picasso graphics as well as several other exhibitions. The Picasso museum is conveniently located at the heart of city and offers several interesting guided tours. More information here. Münster vivacious flair can be experienced on the Prinzipalmarkt market square. Beneath their archways, exquisite shops entice shoppers to take a stroll. Light sandstone, distinctive cobbles in between the gabled houses and elegant shops underneath romantic archways make Prinzipalmarkt one of Germany’s most beautiful shopping promenades. Green sanctuaries can be experienced everywhere in “Germany’s Cycling Capital”: from the Promenade to the Schlossgarten, to Lake Aa and its adjacent park. Interestingly, the park of Lake Aa was recently awarded the title of “Europe’s Most Beautiful Park 2009”. 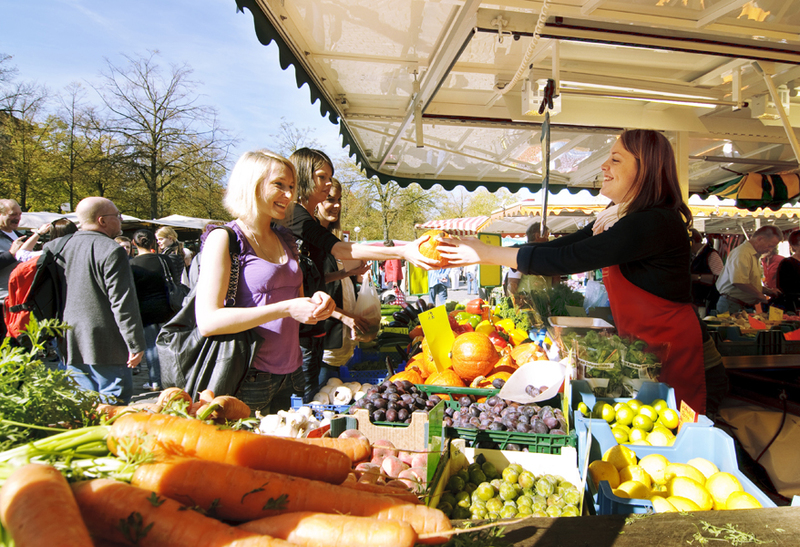 With its numerous cafés, traditional Westphalian and international restaurants, combined with modern bars and pubs, Münster also offers a huge variety of culinary delights. 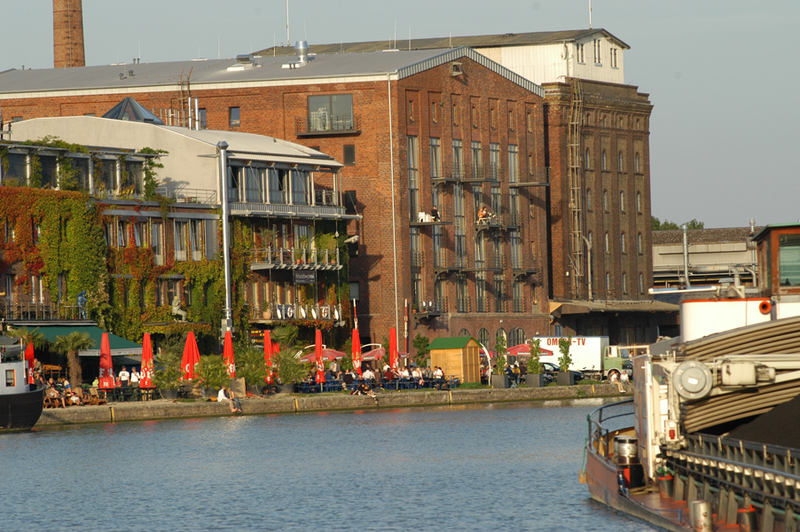 A lot of further information concerning exciting social activities can be found at Münster Marketing.